Back in week 2 of my reading challenge - a book set on or by the sea/ocean - I read The Moon and More by Sarah Dessen (Young Adult Romance). 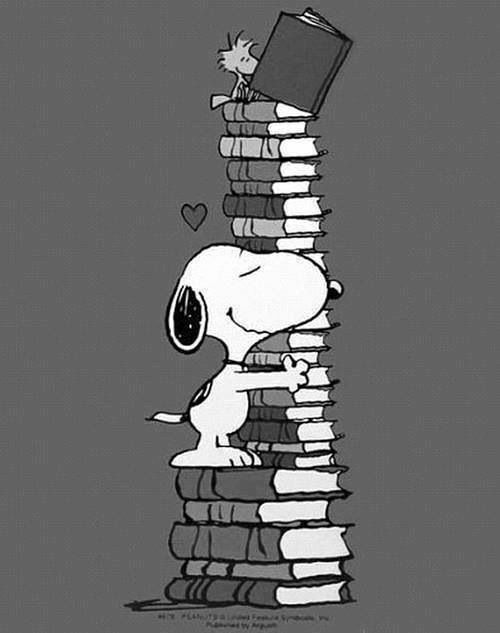 Looking back on my reading challenge so far, many of the books have taken the whole week to read, and some (that I didn't love) took 2 weeks. I read The Moon and More in 3 days! 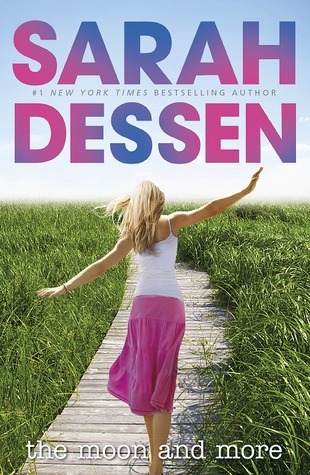 This is the first Sarah Dessen novel that I've read. I tagged this as Young Adult Romance, as per the Amazon categorisation, but this book is actually more coming-of-age with romantic side plots. Emeline's future plans shift early on in the book, for her and her family and friends. First impressions aren't always accurate and people she's known for years surprise her, in good and bad ways. Her life changes dramatically over the course of one summer. New experiences cause new expectations in friendship, love, career and life goals. This book is set in a small coastal town on the East Coast of America. The familiarity and security of living in a small town where everyone knows Emeline versus her feelings of suffocation and over-familiarity are perfectly felt. Emeline surprises herself as well as others. In many ways The Moon and More is not a love story at all, but a tale with love, family, and friendship 'drama', many subplots with different characters, insight into the film and art industries and a happy but open ending. Will she end up with Luke or Theo or neither? Will old friendships last? Will new friendships grow? Where will Emeline end up? I love that Emeline's story continued to change and kept me guessing right up until literally the last page. Brilliant storytelling. I 'may' have inwardly cheered with the last reveal. The last few pages of this book truly played out like a movie in my head :) I hope to read many more Sarah Dessen books and wish I'd discovered her before! Have you read The Moon and More or any other Sarah Dessen books? Can you recommend any other Young Adult romance or coming-of-age books/authors?